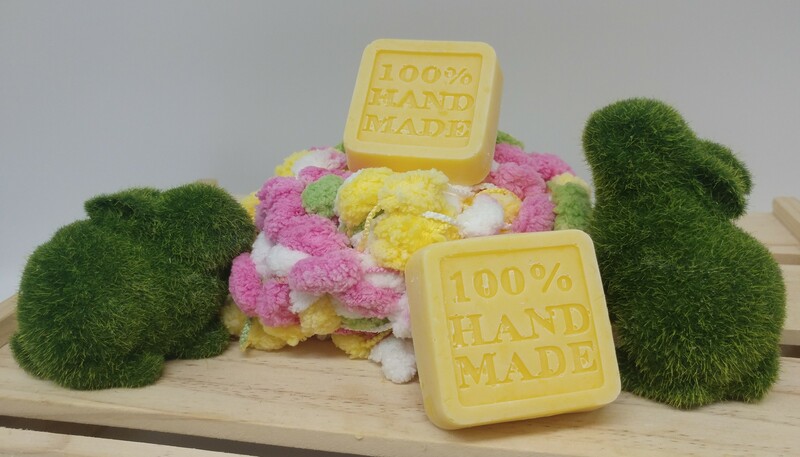 As it requires time for the soap to harden, all creations will be sent back to the workshop for the finishing procedures. The instructor will contact participants to pick up their soap at the Kwun Tong workshop in around 6 weeks’ time. Delivery (cash on delivery) can also be arranged.